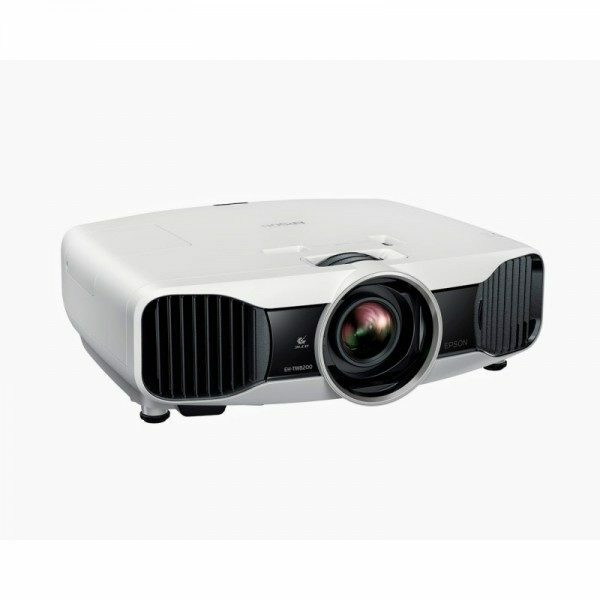 Powerful 5,500-lumen EB-G6050W professional installation projector with WXGA screen resolution to deliver sharper, clearer presentations. 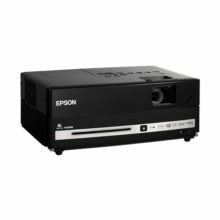 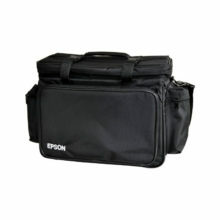 The Epson EB-G6050W HD-Ready projector for the office is ideal for medium to large meeting rooms. 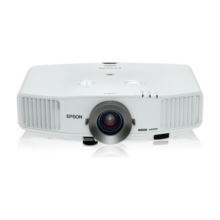 Business presentations are delivered with rich, vivid colours – even in daylight. 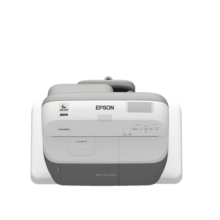 This is thanks to Epson’s 3LCD technology enabling an equally high White and Colour Light Output of 5,500 lumens, and a WXGA resolution.